Jack Skellington is the Pumpkin King, the ruler of Halloween Town and master of all things creepy and spooky. But he's tired of his life in the shadows and longs for something new. When he accidentally stumbles upon Christmas Town, he decides this is the perfect chance to try his hand at a brand new holiday and is convinced he'll have the world yelling "Scary Christmas"! 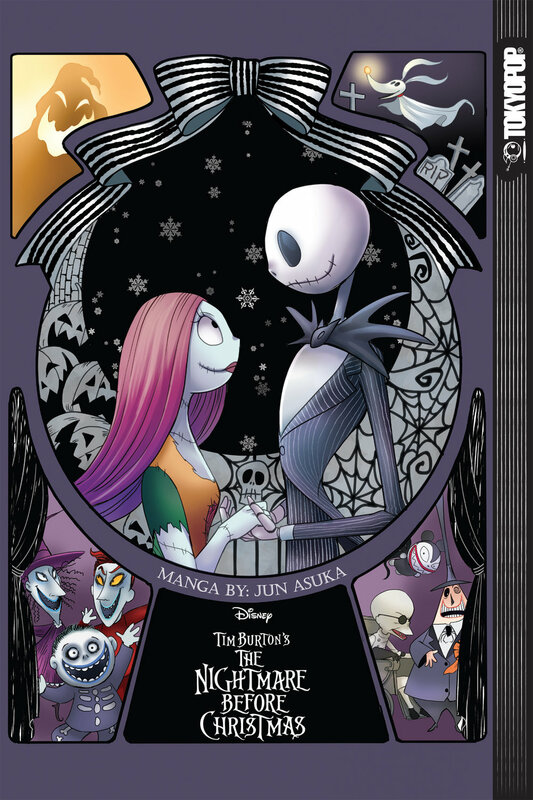 With the young patchwork doll Sally trying to dissuade him and the evil Oogie Boogie waiting in the wings to take over Halloween Town in Jack's absence, he’d better hurry if he wants to get his plan in place by December 25th!